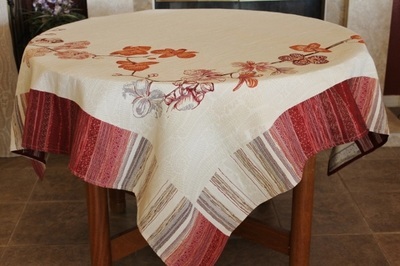 Provence Décor offers the best quality fabrics in a wide and unique variety of patterns and colors. 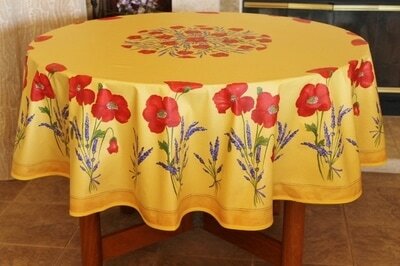 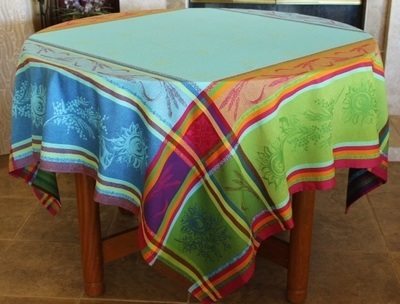 Here you can find Traditional Designed Tablecloths for all purposes and home décor. 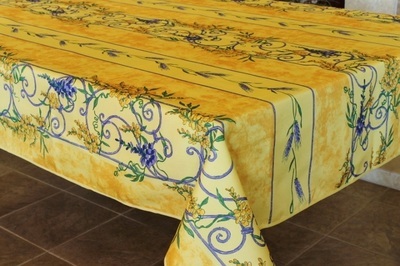 Acrylic Coated or Polyester fabrics for easy care, the elegant Jacquard Woven and the sophisticated French Piquet. 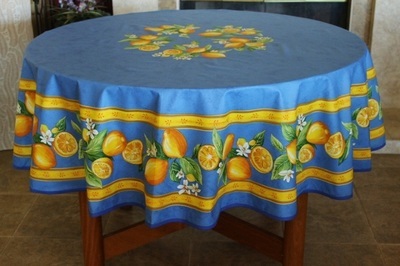 These amazing tablecloths along with matching napkins, dishtowels and other accessories will give your home the unique flavor and elegance of Provence.